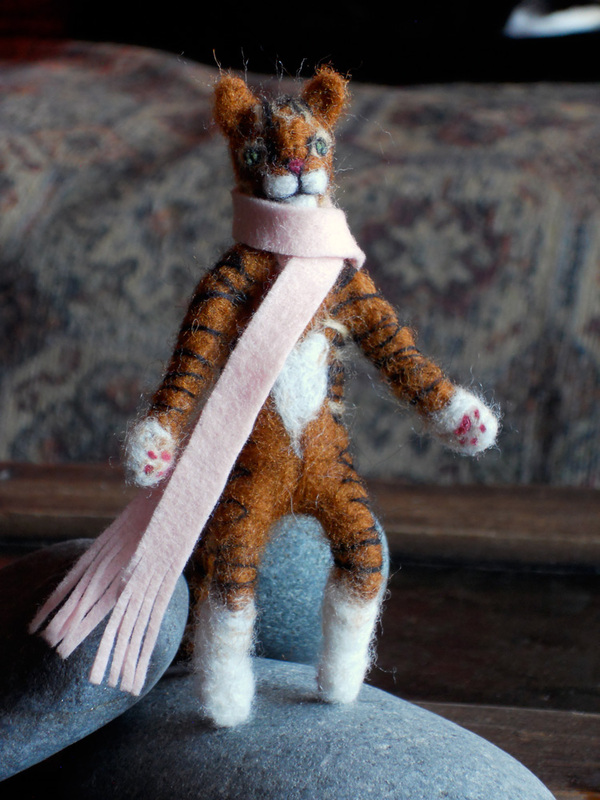 I made this little needle felted cat for friends who recently lost their little feline friend of 21 years. That is such a sweet character… So well done ! !